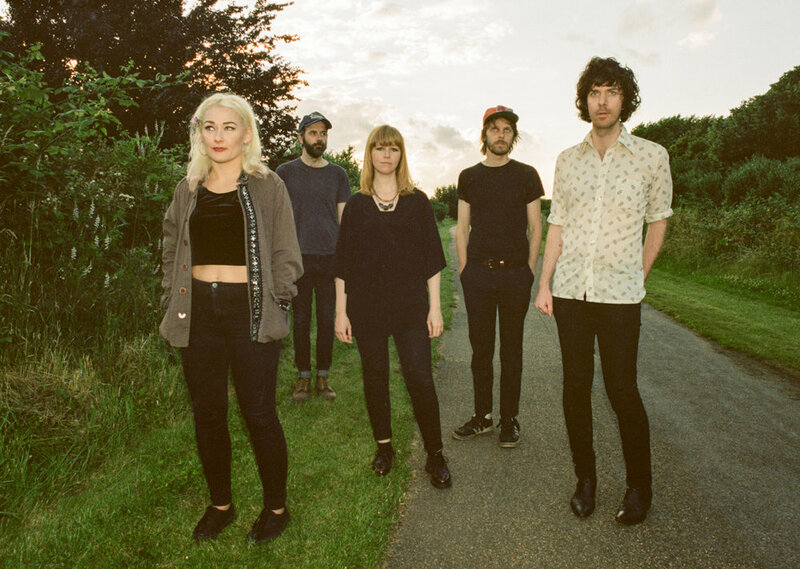 Combining raw, abrasive guitars, layered drones and boy-girl harmonies, Aussie-born London-based psych quintet Bonfire Nights have released their debut album “Entopica Phenomica” through their own imprint, Holy Beatnik Records. Blending hypnotic beats, chiming distortion and sultry undertones, the album sees the band experimenting with and consolidating their psychotropic sound. 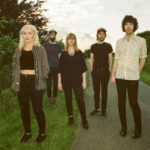 Bonfire Nights have shared the stage with a number of like-minded acts, including The Drones, Pond, The Underground Youth, DZ Deathrays, The Black Belles, The KVB and Lola Colt. 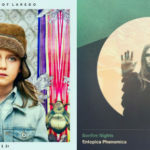 It’s a great day for new releases – Native Tongue writers Streets of Laredo and Bonfire Nights have both released new albums today.